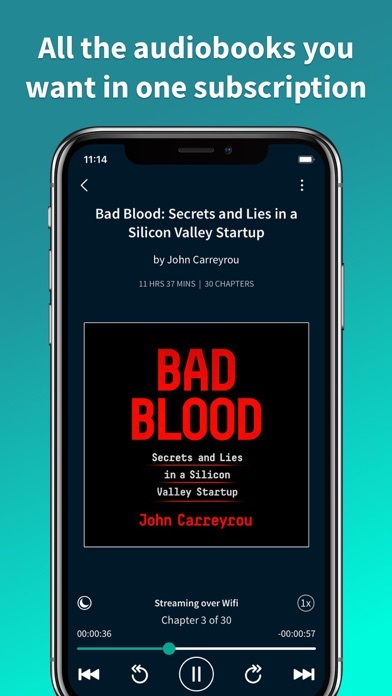 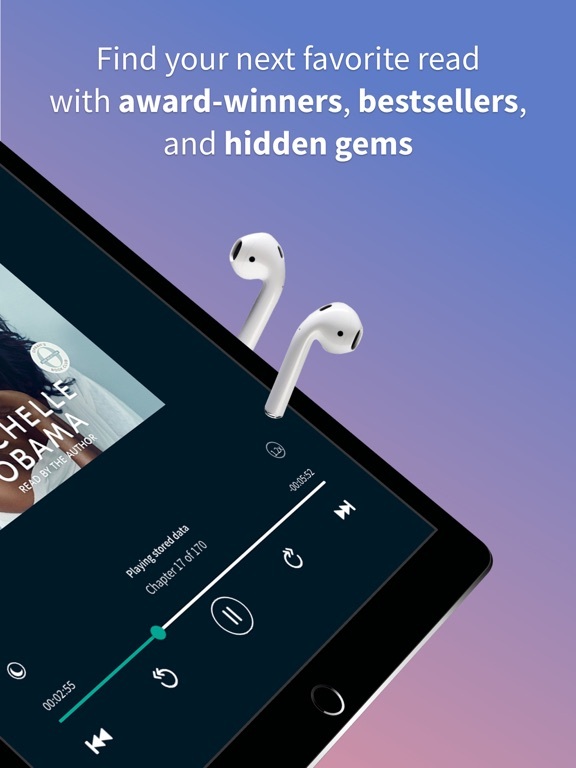 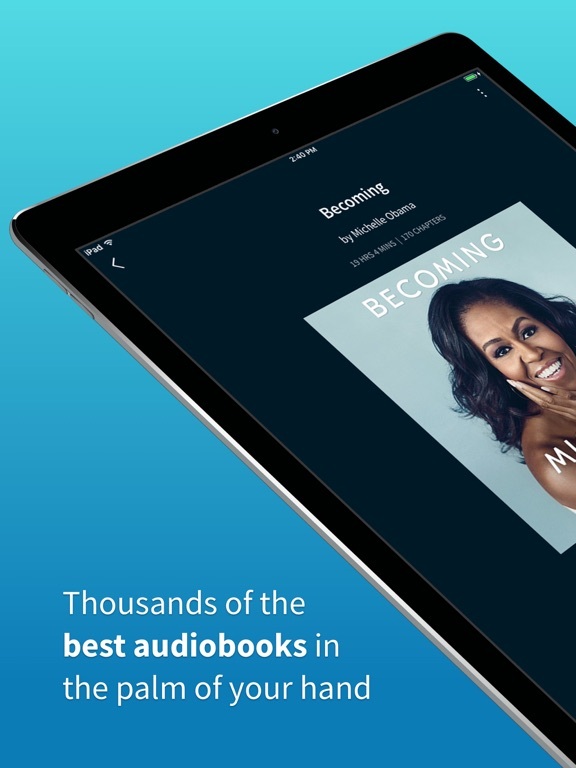 Join the millions of readers who turn to Scribd’s digital library to access an unlimited* number of audiobooks, ebooks, magazine articles, sheet music selections, and research documents. 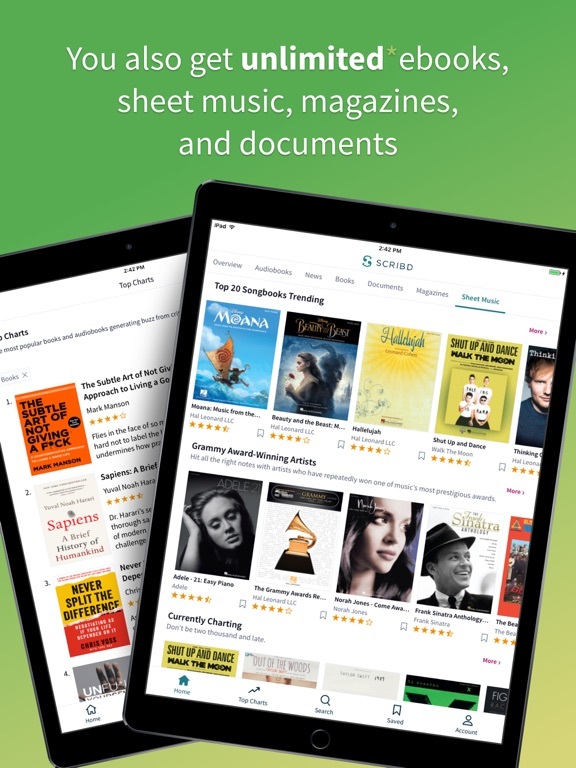 • Sheet music selections that cover every musical genre, instrument, and difficulty level. 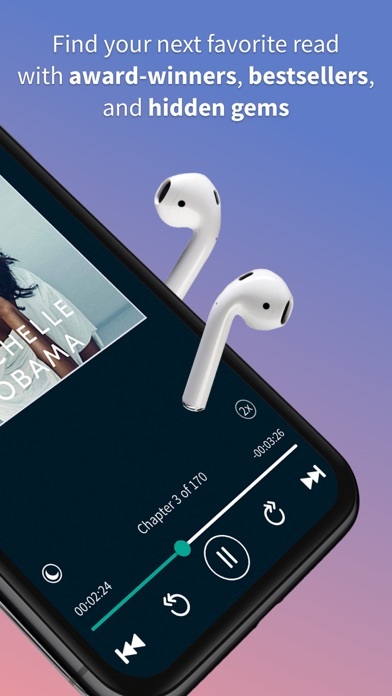 Play the classics or explore current hits from popular artists. 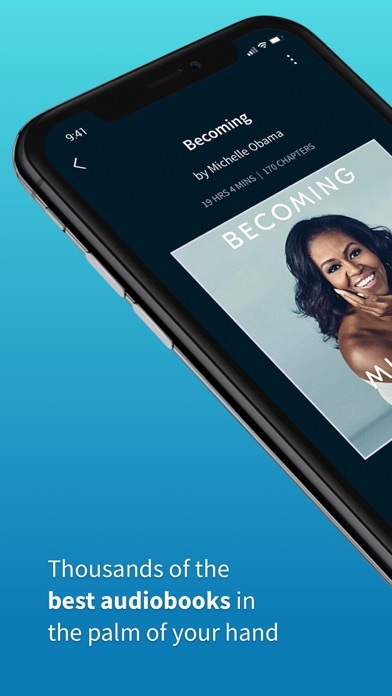 • Articles from hundreds of magazines including People, New York Magazine, Time, The Atlantic, Entrepreneur, Bloomberg Businessweek, Men’s Health, Women’s Health, and more. 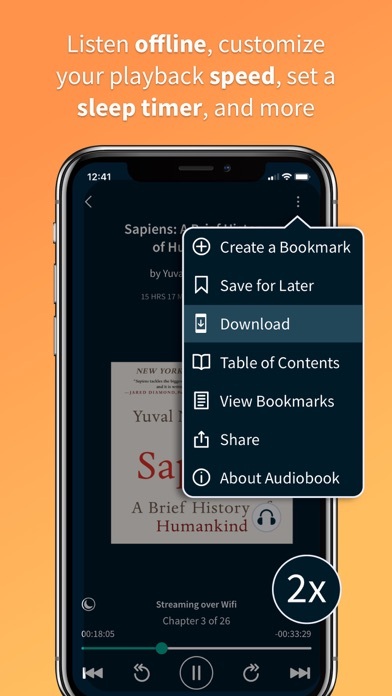 • Unlimited access to the world’s largest document library, which includes more than 60 million documents including official government reports, case studies, study guides, academic dissertations, medical reports, and more. 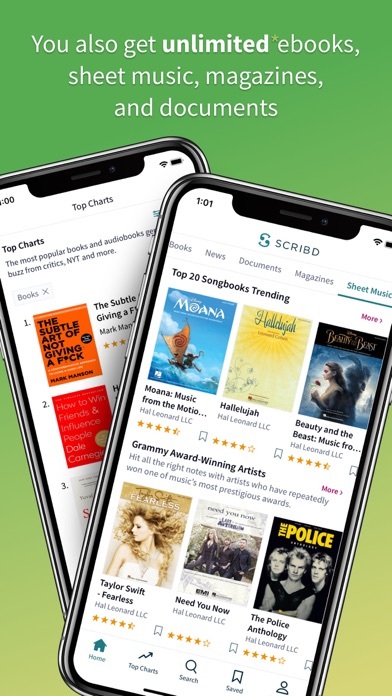 Our membership is a monthly subscription that starts at $8.99 and automatically renews unless the subscription is canceled at least 24 hours prior to the next billing date. 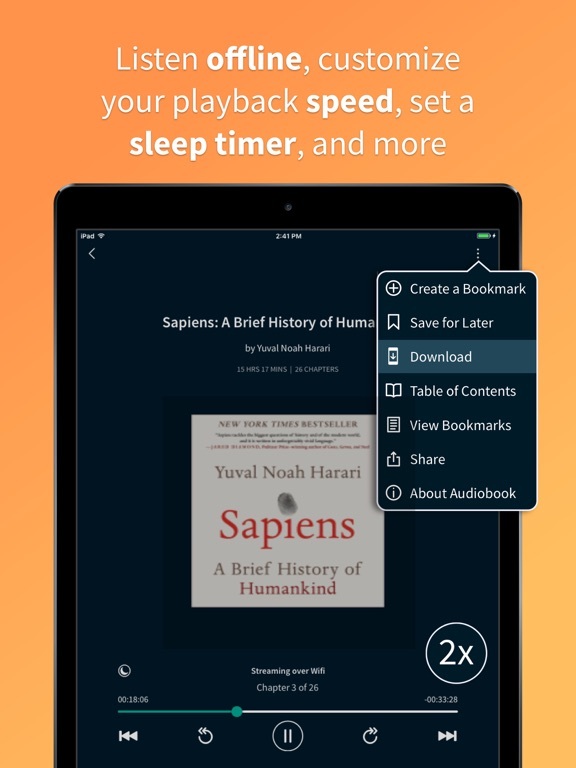 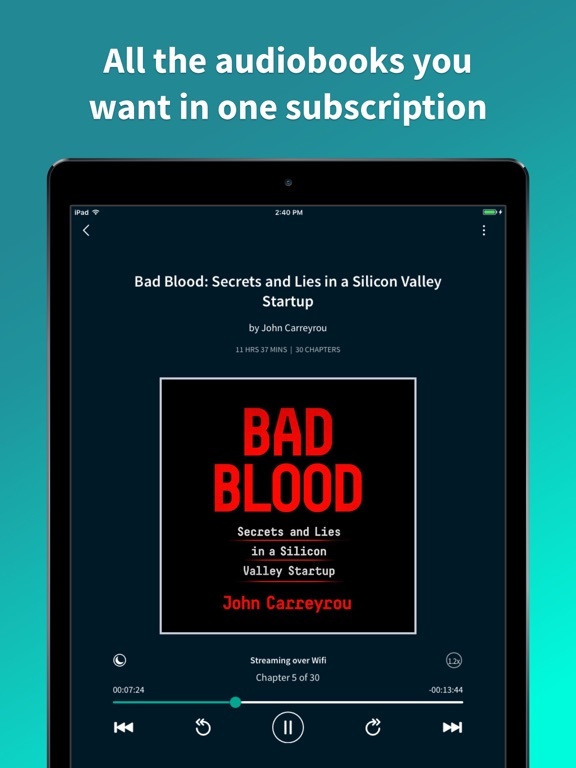 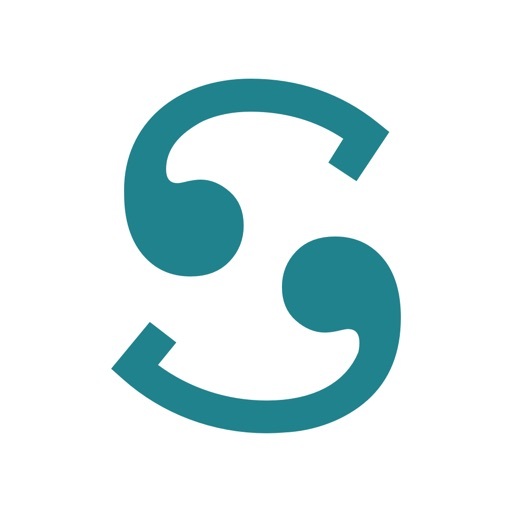 Download the free Scribd app and start listening and reading today!